One of the major concerns when gambling online is how to safely deposit and withdraw funds from your casino wallet to your bank account. Thankfully, as broadband technology has evolved to increase speed and security of transferring sensitive data, payment services have been built to facilitate the movement of high value transactions. Many of these payment options remove the need to reveal sensitive data, making online gambling swift and secure. 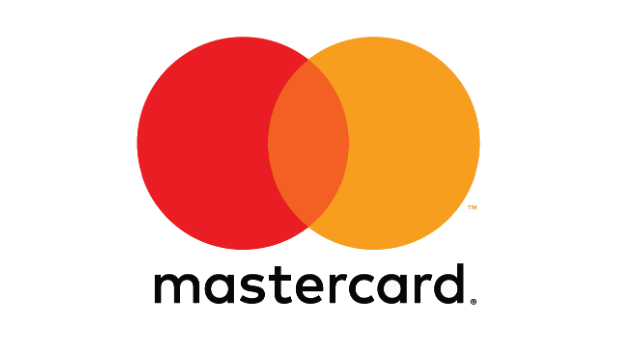 MasterCard is supported by almost all online casinos. The company has also recently launched an eWallet account called MasterPass, in order to compete with the popular sector of online wallet systems. Both card and eWallet come with a series of built-in security measures, including SecureCode, optional mobile verification, and a 24/7 fraud help line. Head over to partycasino now to deposit with a MasterCard casino today! Starter Level | Reached by completing the signup form. Basic Level | Reached by adding your residential address and verifying an email account. Premier Level | Reached by verifying your identity by submitting a copy of photo ID and proof of physical address. 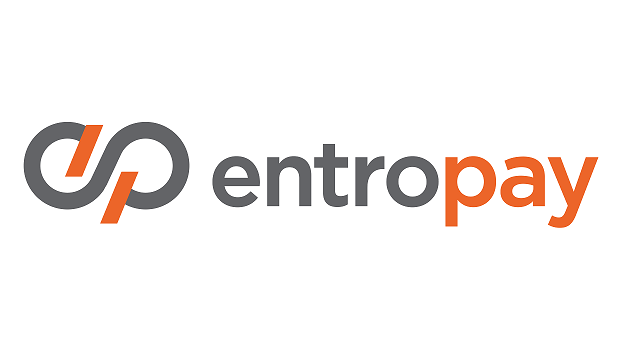 While it is free to apply for an EntroPay Card, and also an option that avoids a credit check, there are additional charges for withdrawing and depositing funds. There is a standard fee of 4.95% to transfer money from a debit or credit card to your EntroPay Virtual VISA card, while receiving money from a merchant charges 1.95%. Returning funds back to a debit or credit card will cost £3 per transaction. Join Casino.com today and start depositing with EntroPay! 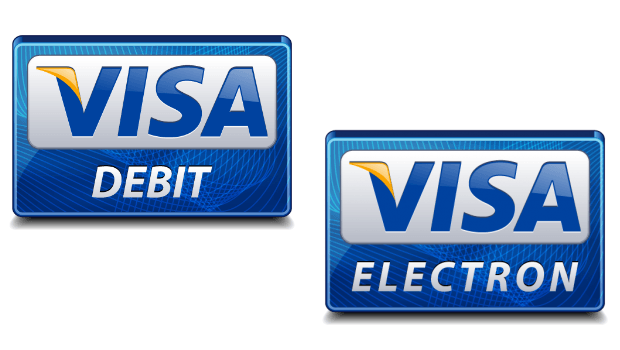 The main difference between VISA Debit and VISA Electron is that the latter is offered on accounts where the account may not be eligible for an overdraft, meaning that payments on electron cards will not be processed unless the funds are physically in the account, removing the risk of going overdrawn. Play today at Casumo Casino, an online casino supporting VISA Debit and Electron for deposits and withdrawals! Owned by the British company Paysafe Group, NETELLER was originated in 1999 in Canada. It moved its base of operations to the Isle of Man in 2004 so it could be regulated in the UK and European markets, combining with Netbanx and Optimal Payments under the Paysafe banner. 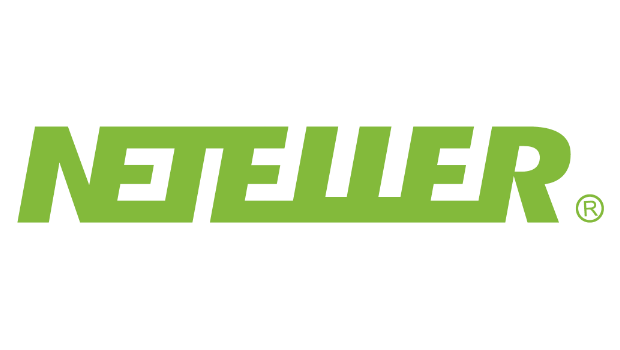 A year after its creation, NETELLER proved to be one of the most popular payment platforms for online casinos, at the time responsible for processing transfers for 80% of the world’s gambling industry. Benefits of being a VIP include discounts on withdrawal and transfer fees, higher transfer limits, and lower currency conversion fees. Use NETELLER to fund your casino account at Casinoland today! 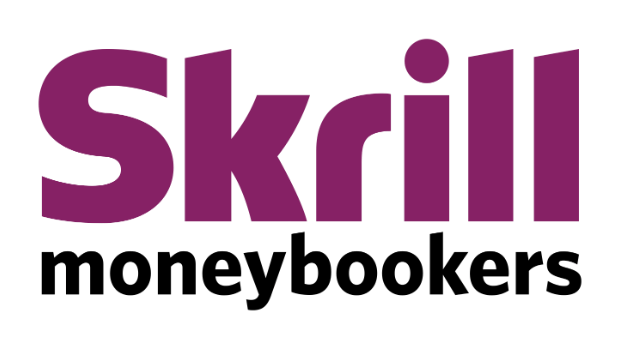 It is free to receive money into your Skrill eWallet, but there is a charge to send money of 1.9%, up to a maximum of €20. However, these fees are reduced the further up the VIP system you progress. See what advantages come from depositing with Skrill by visiting a top Skrill casino like Rizk Casino! 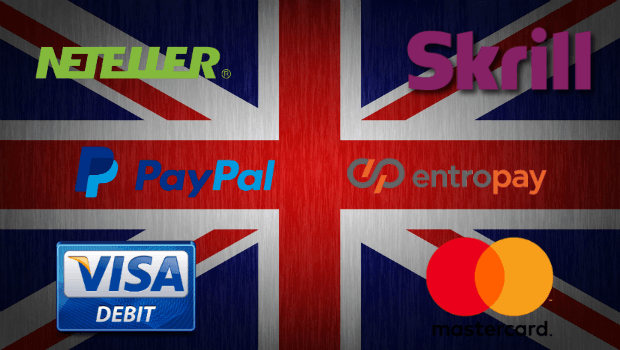 Primarily associated with auction website eBay, of which it was a subsidiary until 2015, PayPal has over 20 million customers in the UK alone. It is an eWallet service that allows you to manage multiple debit, credit, and bank accounts in one virtual space. It is accepted by a vast number of online casinos, and comes with a dedicated app to help send and receive funds. 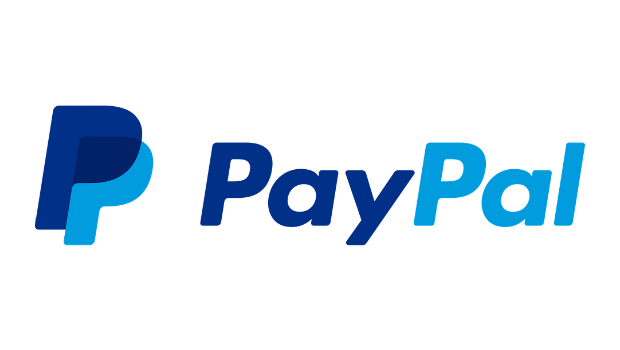 PayPal is free to use when transferring money between accounts in the UK, although there is a charge of 3.4% plus 20p per transaction if using a credit card. There are currency conversion fees if playing in non-UK casinos, which differ between countries. Try depositing with PayPal today at Leo Vegas! If Leo Vegas doesn't spark your interest, check out our list of the top 10 PayPal casinos in the UK!